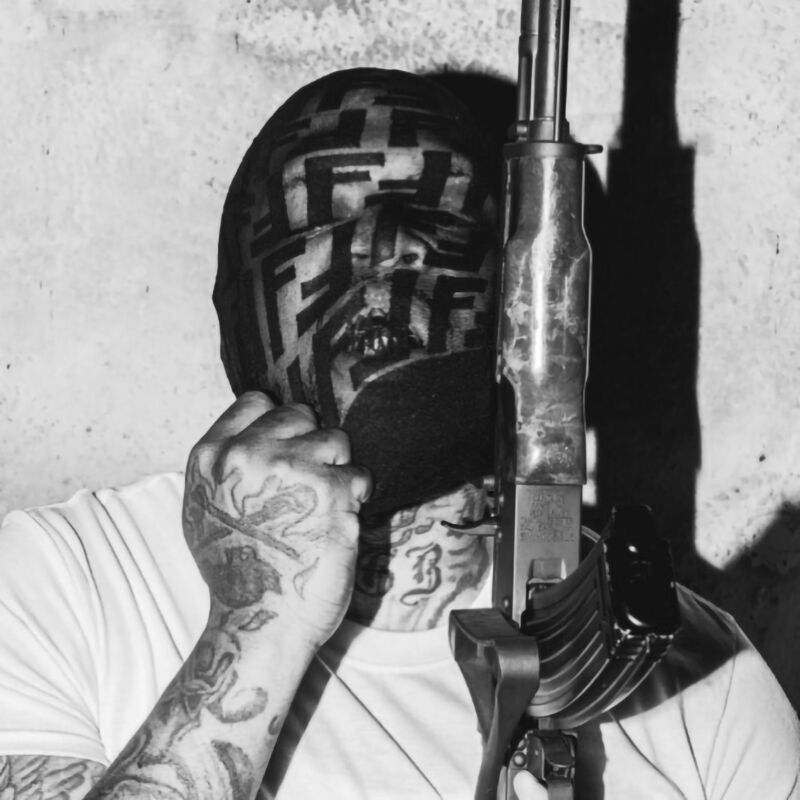 Over the spring, Westside Gunn teased he was releasing an official album entitled Chris Benoit. The title raised a few eyes (for obvious reasons), but garnered attention from listeners of the Shady and Griselda Records member. Well, the native of upstate NY has repackaged the project as Supreme Blientele and releases the 17-track effort. Take a listen the album in full featuring Jadakiss, 9th Wonder, Alchemist, Pete Rock, Anderson .Paak, Roc Marciano, Statik Selektah and more.